The World Hepatitis Day is observed every year on 28th July. “Time To Test. Time To Treat. Time To Cure” is the slogan of World Hepatitis Day for 2018. 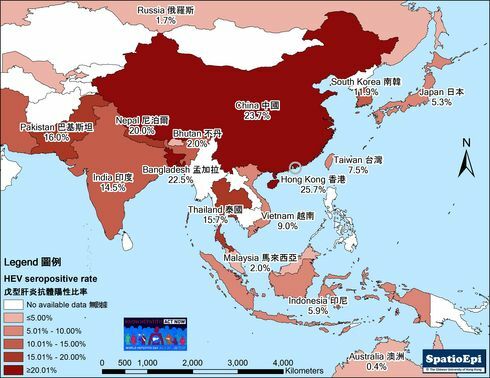 In 2015, a total of 257 million and 71 million people were estimated to be living with Hepatitis B (HBV) and Hepatitis C (HCV) virus, respectively. However, only 8% of the HBV-infected individuals and 20% of the HCV-infected individuals were diagnosed. 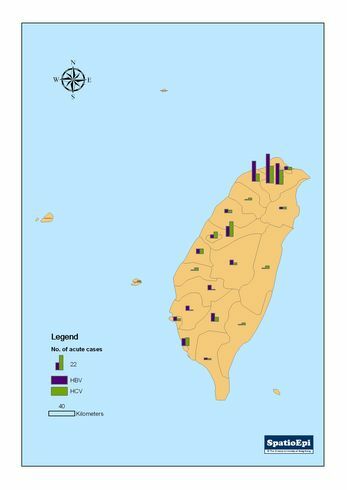 The upper map shows the prevalence of HBV, and the lower map shows the prevalence of HCV in 2015. 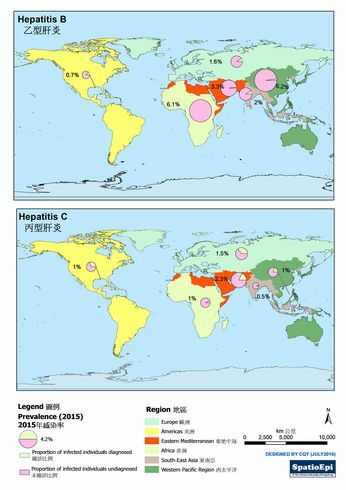 The highest HBV prevalence was noted in African and Western Pacific regions (around 6%), while the highest HCV prevalence in Eastern Mediterranean region (2.3%). 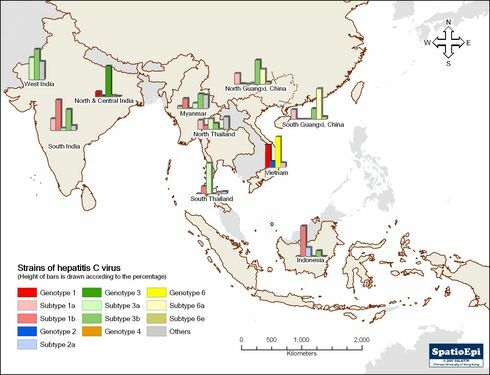 However, less than 2% of HBV-infected individuals were diagnosed in African and Western Pacific regions, and less than 20% of HCV-infected individuals were diagnosed in Eastern Mediterranean region. In contrast, in European and American regions, the HBV and HCV prevalence was lower, but the diagnosis rate of HBV and HCV was higher. 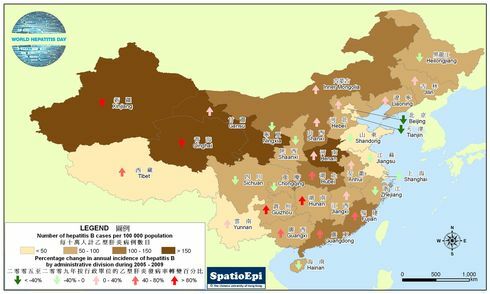 In other words, very few people living with these infections are aware of their conditions outside developed countries. 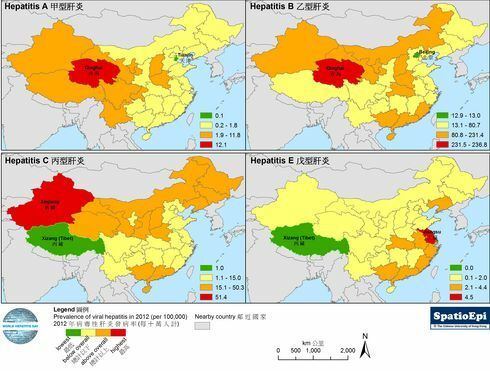 WHO has set a target of achieving 90% diagnosis rate of both HBV and HCV by the end of 2030. The figures shown in 2015 fell short of the target. More efforts and resources are needed to achieve the goal.